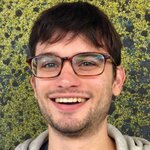 Celebrity Quiz at Madame Tussauds Orlando - Real or Fake? Here’s a quick test for you. 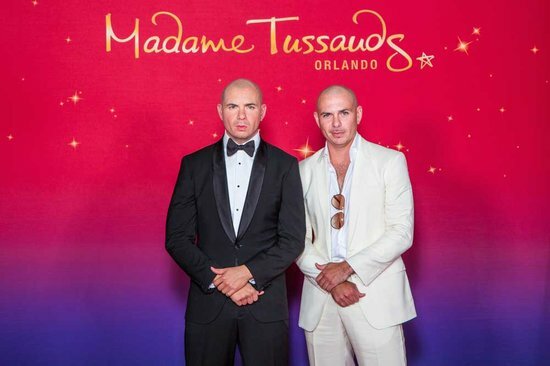 Take a good hard look at these celebrities next to their wax doubles at Madame Tussauds Orlando. 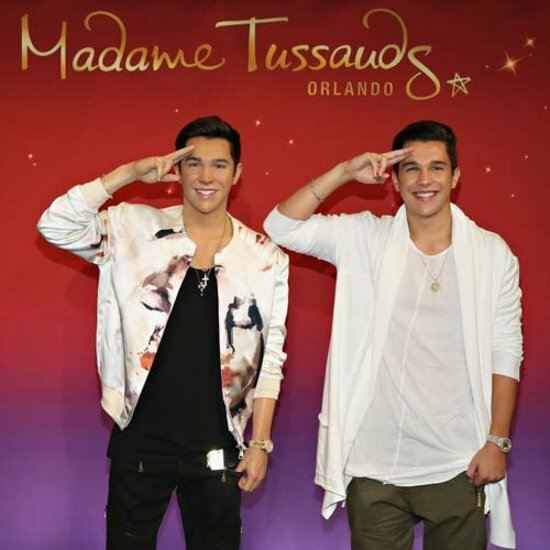 Can you tell which one is the real celebrity and which one is the wax counterfeit? For 250 years, Madame Tussauds has perfected the creation of these sculptures. It’s a painstaking process that involves over 500 measurements and teams of highly skilled artists. The result is a shockingly life-like recreation of the world’s most memorable icons. Last May, Madame Tussauds rolled out the red carpet to celebrity guests to commemorate its grand opening. 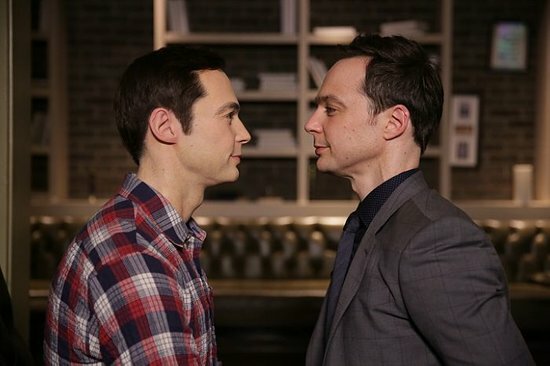 Several stars including Latin hip hop icon Pitbull, teen heartthrobs Ross Lynch and Austin Mahone, and Big Bang Theory star Jim Parsons paired off with their wax doppelgangers. The opening of Madame Tussauds Orlando marks yet another attraction within the brand new I-Drive 360 complex, which includes the Orlando Eye. Which teen star can actually sing? 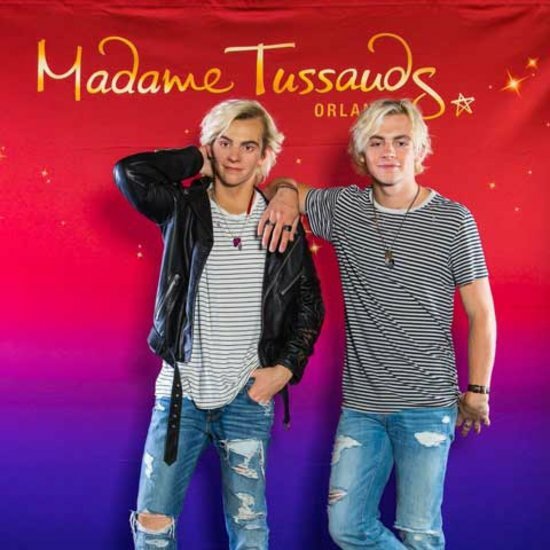 Is the Ross Lynch on the right or left fake? All figures on the left are fake.